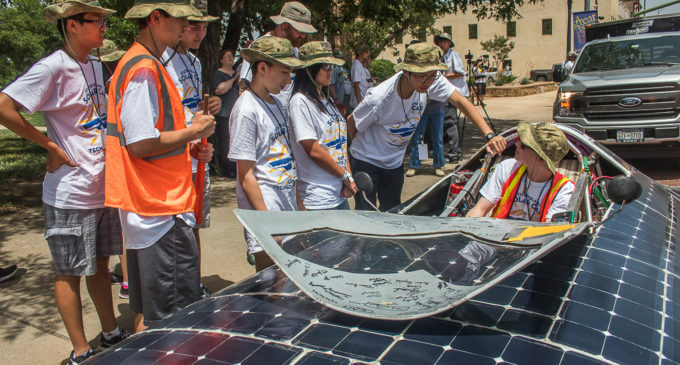 The Green Tech/Solar Car Team is going this July 11th-July 20th to Dallas, Texas to compete in high school Solar Car Challenge. This will be the teams 9th year participating in the competition. The team is working on designing a new electric system for the car. The old cells on the car have been stripped and we are planning to repaint the the car. The old batteries in the car have been taken out and we are preparing to put new ones into the car. ​See gallery for photos of the stripped car.